From ordering prescription eyewear to sourcing a local handyman to dating, there’s no denying the significant presence of technology affecting our daily lives. 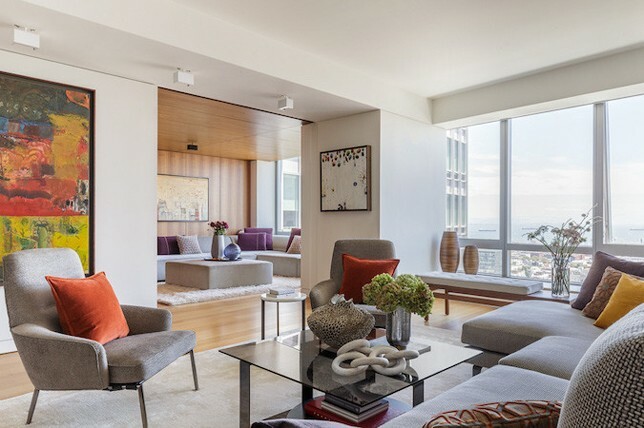 And with tech advancements elevating and disrupting almost every industry, it comes as no surprise that it’s had an increasingly compelling impact within the world of interior design. That said, interior design has transitioned from a local to a global marketplace and what’s ultimately changed is the way people think about interior design services. 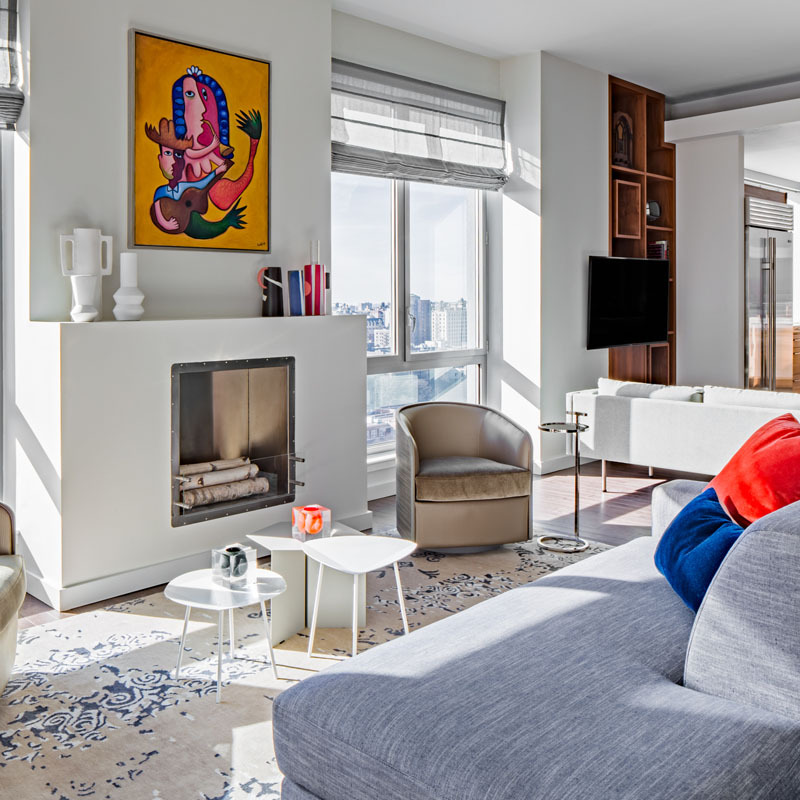 Commonly thought of as an exclusive, expensive, and inaccessible luxury, there’s something to be said about this newfound take on home design services providing an inspiring, and attainable modern design for everyone through a multitude of routes. Though there are scores of online interior design services and startups claiming to have turned the industry upside down via virtual interior design and the ilk, as a fellow interior design firm with our own distinct approach to home decor services, we set out to see what all the buzz is about while defining the contrasts of traditional interior design services and those with completely modern, tech appropriated practices. If you’re looking to redecorate, here’s our take on the many avenues interior design services have taken in providing interior design help to the masses as the industry adjusts to tech advancements within it, to help you find the right home decor services for your project. Here’s a look at what makes Décor Aid different alongside 9 other trusted interior design firms. 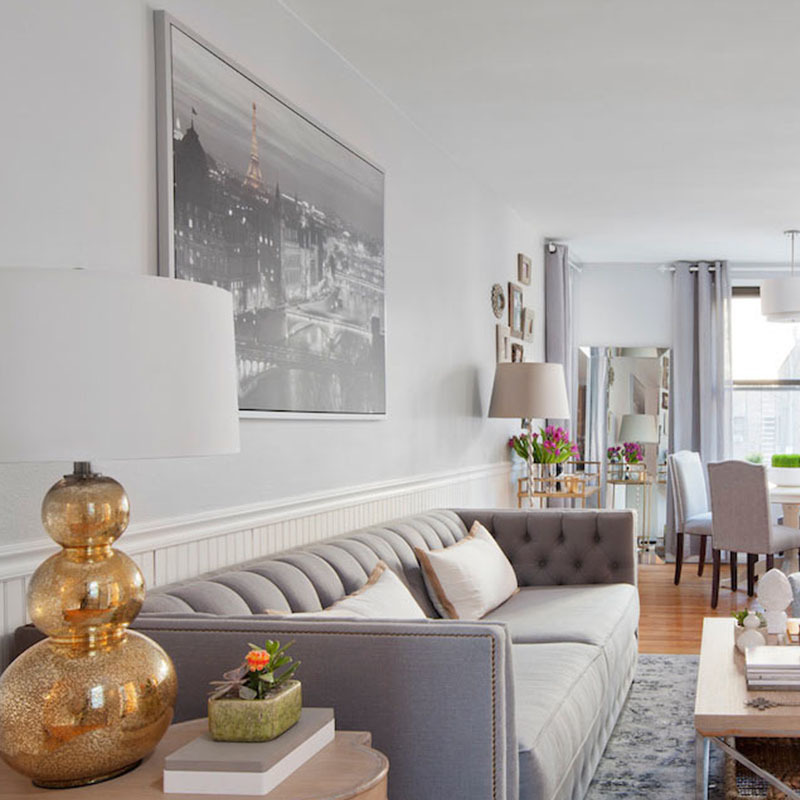 Dedicated to reinventing your home with ease, Decor Aid’s mission is to take the fuss and pretension out of elevated interior design with transparent pricing and a roster of carefully vetted interior designers, paint specialists, and renovation contractors across the nation. 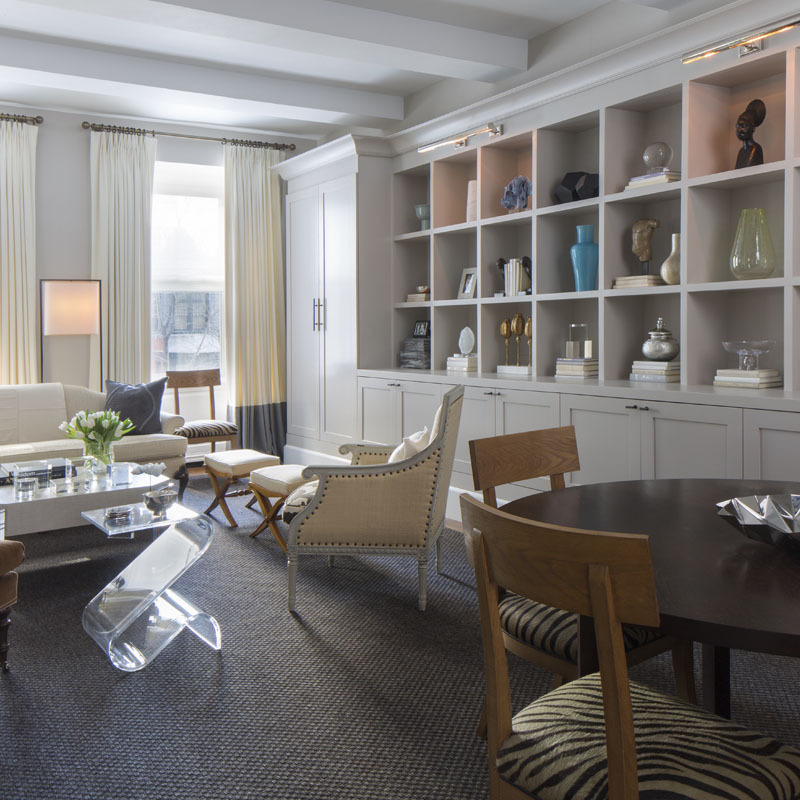 The process starts with a complimentary interior design consultation, where your dedicated interior designer will meet with you in-person to survey your space while taking in your needs, vision, and lifestyle. From there your project manager will begin to plan every aspect of the process as your interior designer works to create moodboard presentations to hone in on decoration ideas to bring your home to life. 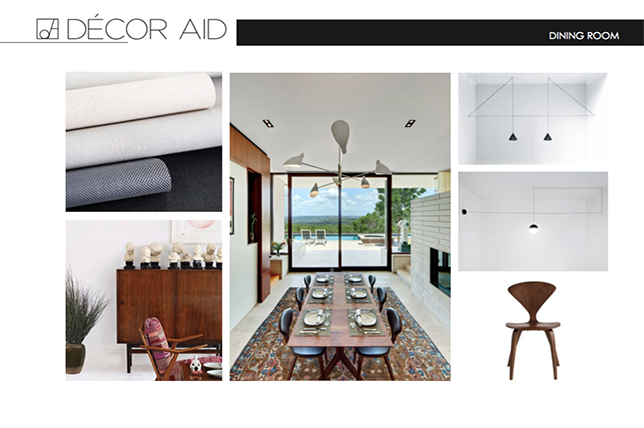 A mood board is a visual collection of concepts created to illustrate the potential directions of an interior design project to gain a better perspective. 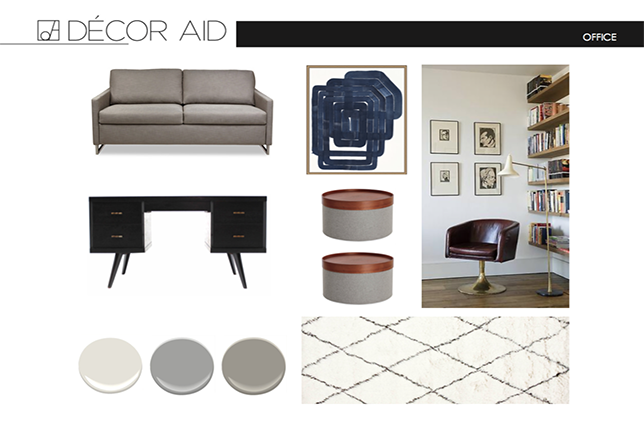 Just like sourcing inspiration, creating mood boards is an essential starting point in the interior design process as they help in communicating decor ideas between our clients and a Décor Aid interior designer while keeping all parties on the same page. Mood boards work to help define and illustrate an interior design vision, allowing a platform for you to articulate your thoughts, color palette, and direction in one place and they can ultimately be inspiring and good fun to create. 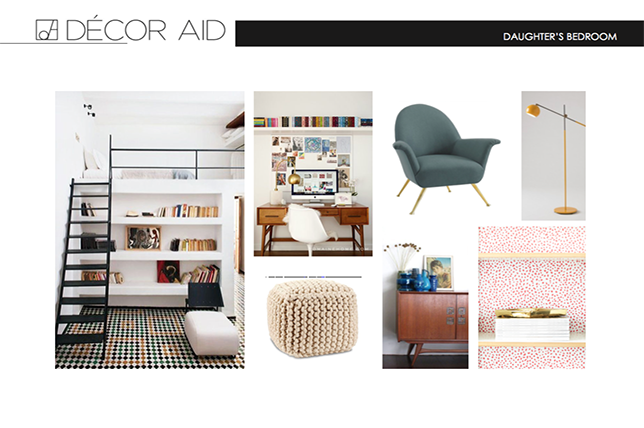 Think of a mood board as a conversation starter and creative step-by-step puzzle you get to play with and fine tune as your interior designer sources inspiration without worrying about execution just yet. Plus a mood board is an excellent route for contemplating design concepts, exploring and editing, and for clearing any design direction insecurities before your interior design project moves forward. 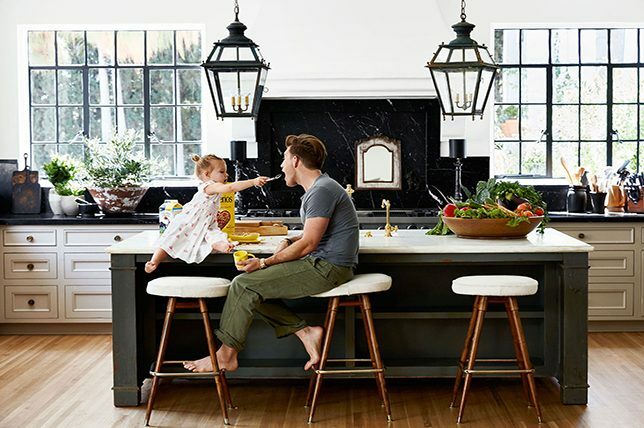 This initial stage will also work to help you make sure you and your interior designer are in sync to minimize any risks. 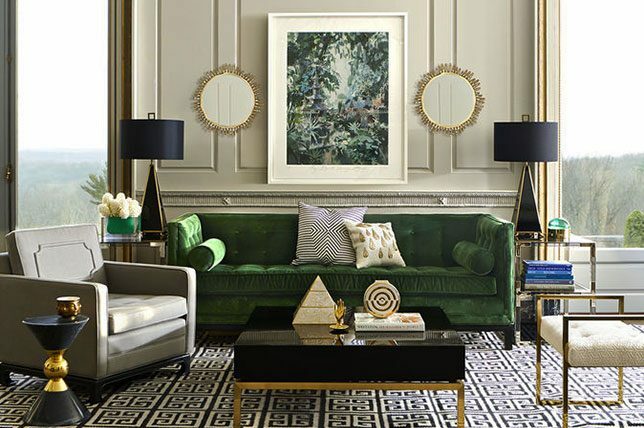 And in such a highly digitized era, you can always find instant inspiration sourced via Pinterest to share with your interior designer before you begin, and as you go along. Another crucial phase in the design process, space planning is a fundamental step in interior design and should be handled by an interior designer in the know for a number of technical and possibly costly reasons. 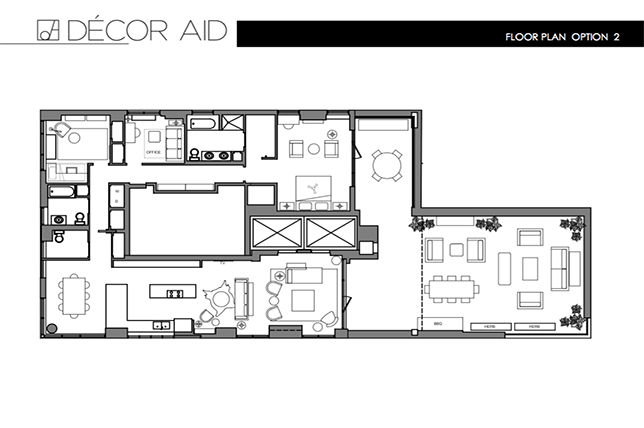 What makes space planning such a vital role is the in-depth analysis it provides on how a space will be used best while mapping and defining how it will be used via precise architectural floorplans. 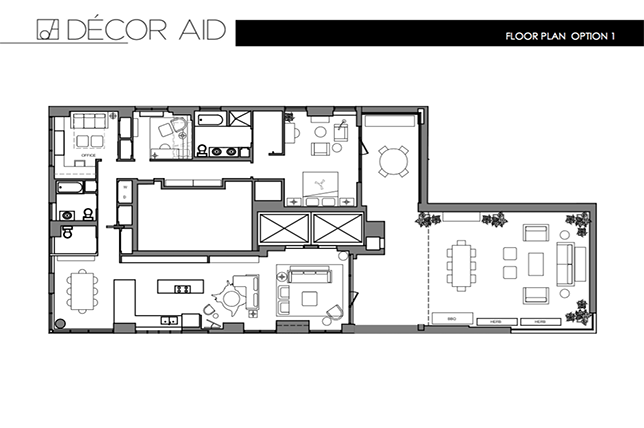 It also allows you to study possible traffic flow and exacting details highlighting furnishings, equipment, and hardware placement while taking in the main structure and balance of a room along with focal points like windows, fireplaces, doorways, and built-in units. 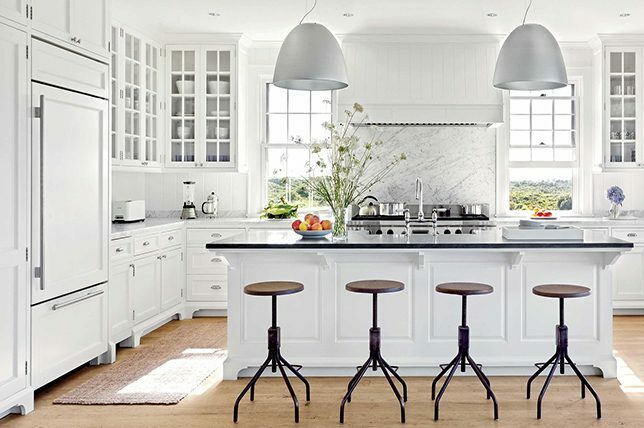 Plus, space planning gives an interior designer cues to develop what focal points to make the main feature of a room while helping them avoid placement mistakes and bringing in too many furnishings. And your interior designer will be able to better define every possible part of a room from light switches and sockets to fixtures. 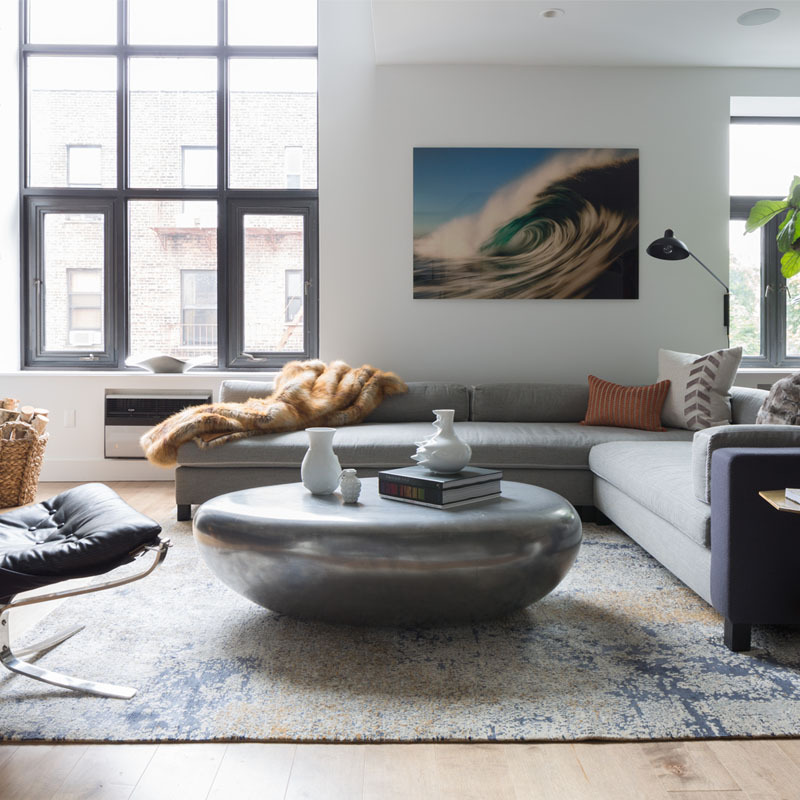 And as space is a valuable asset, and square footage assessments are often incorrect because of a developer’s misrepresentation of scale, this step makes a beneficial difference by maximizing the utilization of a room, questioning what it will be used for, and by how many people. 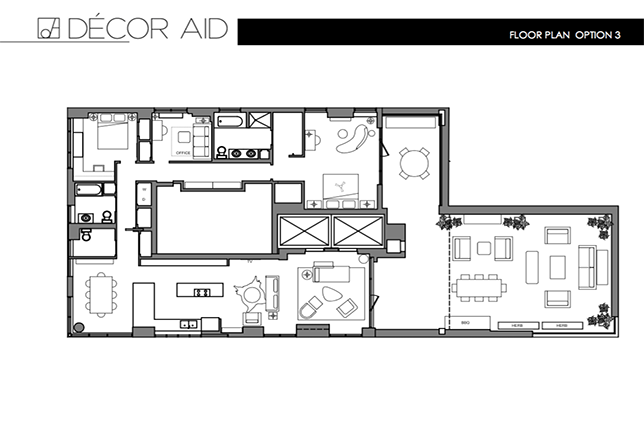 In turn, this stage will help your Décor Aid interior designer and project manager create a studied sense of order to allocate and divide the interior space you have to work with. Without this invaluable step, your space could be mismanaged and more frustratingly, difficult to visualize. Though you might not realize it, one of the most creative and challenging aspects of an interior design project is sourcing; the phase in which your interior designer begins to create a selection of finishes, fixtures, and furnishings through a variety of channels. 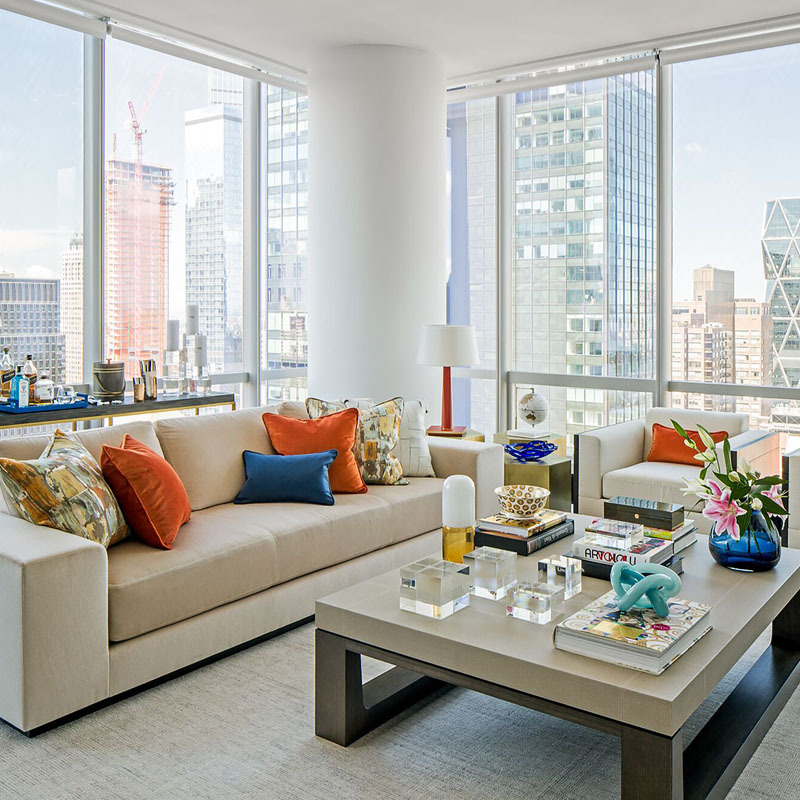 Here’s where you’ll begin to notice your interior designer’s resourcefulness come through as they research and peruse different vendors in their networks, visit showrooms, scan auctions, shop online and through catalogs, and consider samples. Which in all is time-consuming and daunting, to say the least as it can be easy for a novice to feel overwhelmed by choice, and confused by scale and dimensions. Making meticulous planning and calculations vital to the stage. 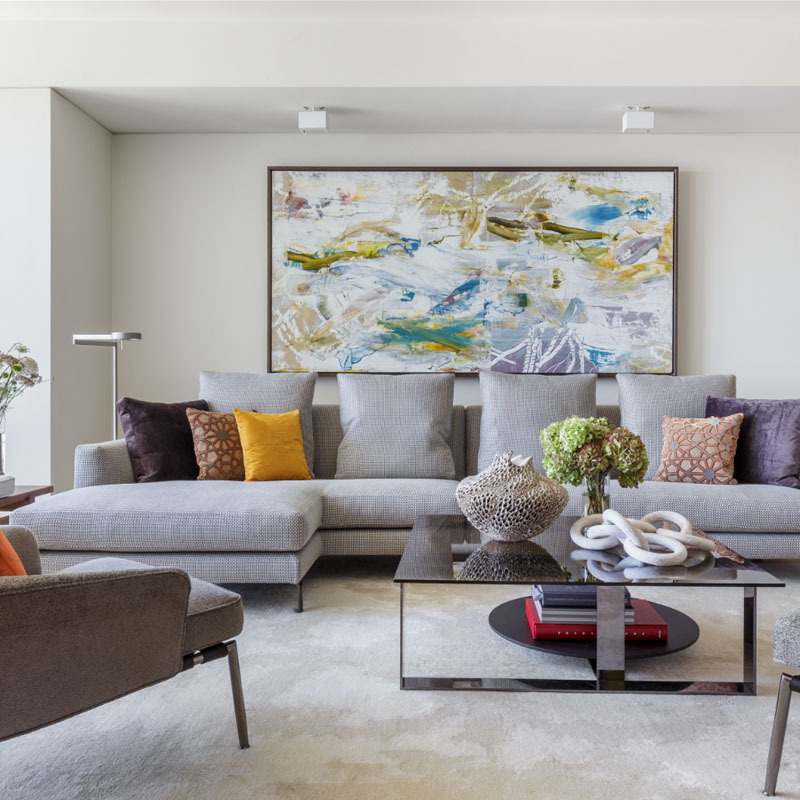 A sourcing presentation allows your interior designer to lay out selections in front of you to help you visualize your project for review before bringing in furnishings and decorative items on your behalf. And the more finalized selections made after your sourcing presentation, the better for you as your interior designer can begin to move forward with confidence. 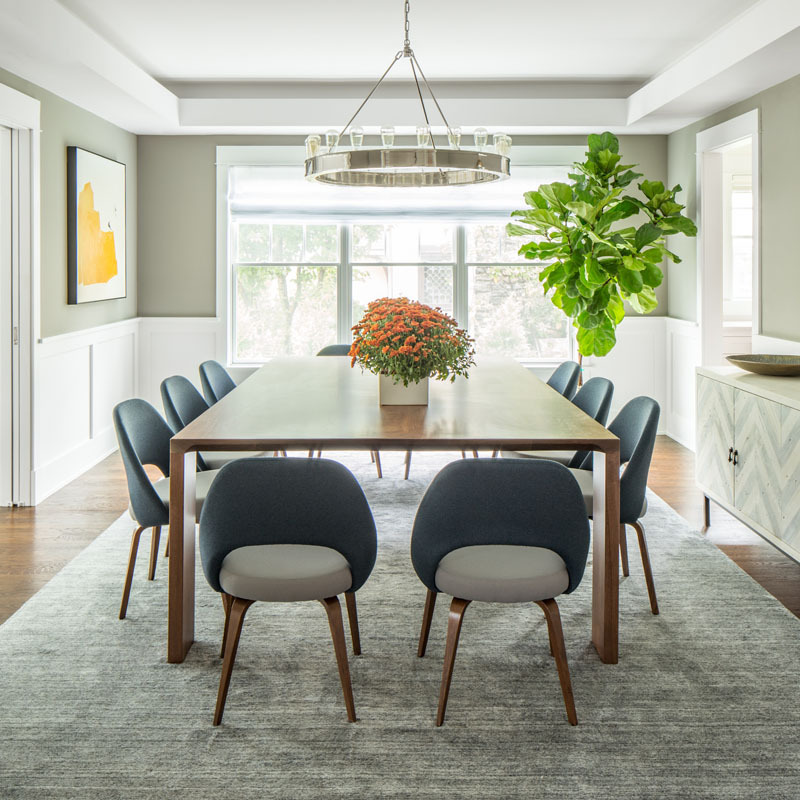 From there, your project manager, interior designer, and any renovation contractors and paint specialists brought in will work exclusively together to keep the entire project seamless, completed on time, and within budget. This way, your part of the collaboration is reserved strictly to choice, so you won’t have to worry about every detail, schedule, and delivery. 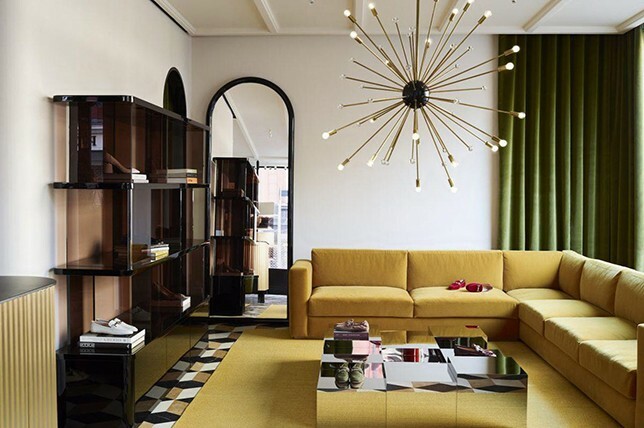 International interior designer Pierre Yovanovitch and his team are celebrated for their takes on ‘extreme luxury’ with a vernacular for Parisian precision. 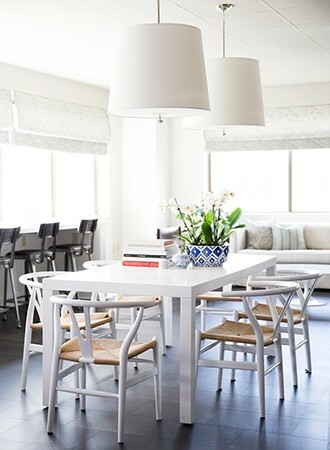 Never overtly on-trend, Yovanovitch is one of the rare interior designers today who is able to command a slew of artisans to custom make all lighting fixtures, furnishings, and flooring for each project. Best For: Those with an endless budget looking for an inspiring, thoroughly custom interior design process tailored to their lifestyle and personality. 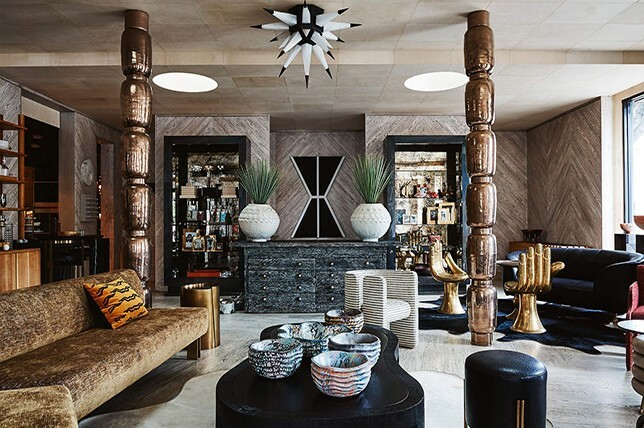 One of the most prolific interior designers of her generation, once you spot an original Kelly Wearstler project, you’ll soon enough be able to identify her hand at others instantly – her work is that recognizable. 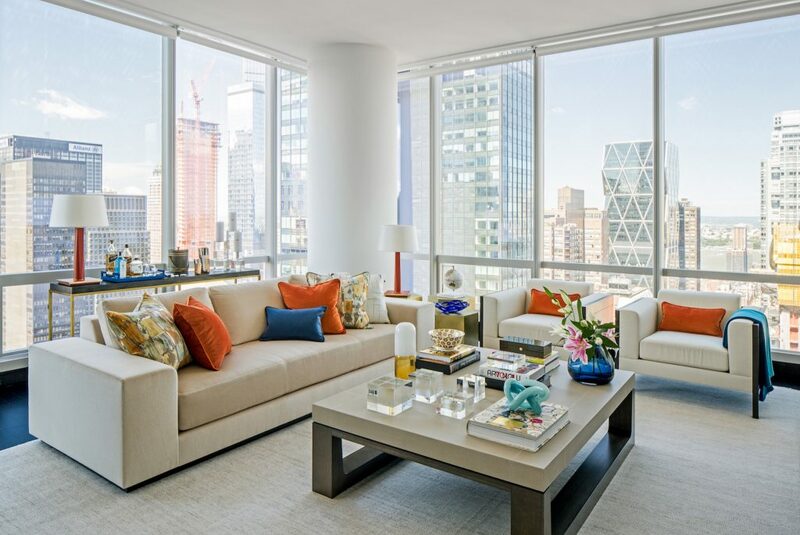 An international award-winner often featured in leading interior design publications, Wearstler’s take on interior design stands out thanks to her gracious plays on oversized scale, bold patterns, unexpected add-ons, and luxurious juxtapositions. 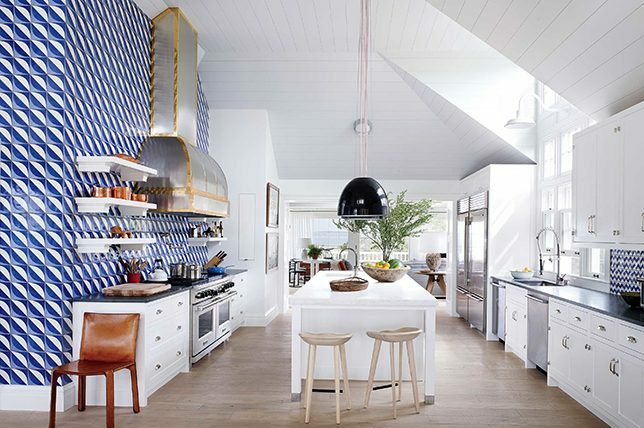 Best For: Clients with large properties to work with that aren’t shy about taking risks and investing in sometimes over the top yet impeccable, maximal design. 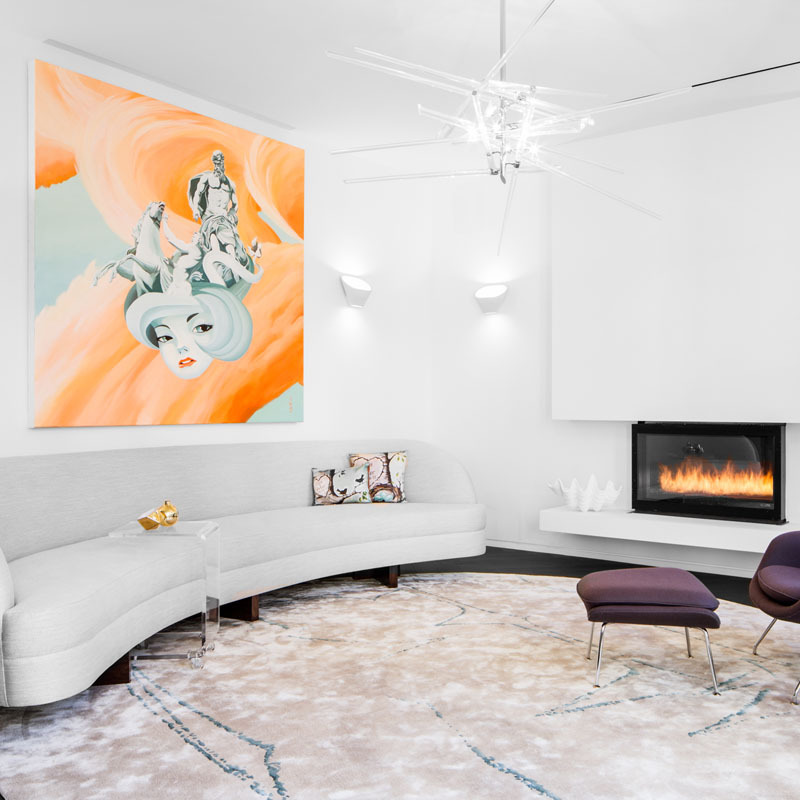 With a deft hand at a range of various interior design styles, Alyssa Kapito’s signature is often bright and modern, with precise lines, pure forms, and just a hint of the unexpected to make it striking and memorable. Best For: Those with a penchant for a more formal feel every day. 5). Pencil & Paper Co.
From bold saturated color and print to pared-back traditional takes on interior design, Pencil & Paper Co. excel at creating warm and indulgent spaces that are full of energy and timeless appeal. Plus, the interior design firm also offers more affordable DIY online interior design services if you can’t splurge on in-person. Best For: Those looking for interior design with a more youthful and playful spirit. 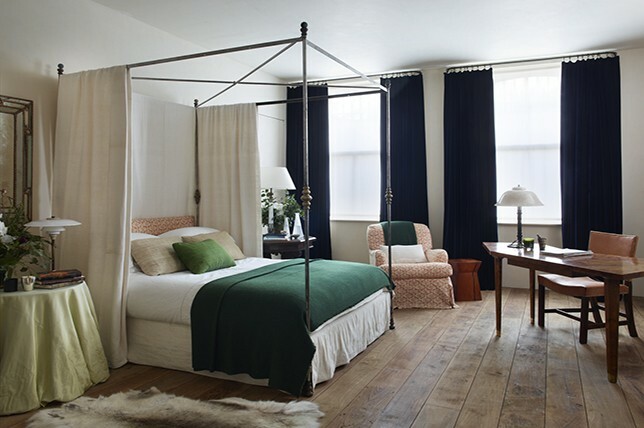 Dubbed ‘the queen of serene,’ Rose Uniacke is one of the rare notable interior designers whose projects stand for themselves as no two look alike. 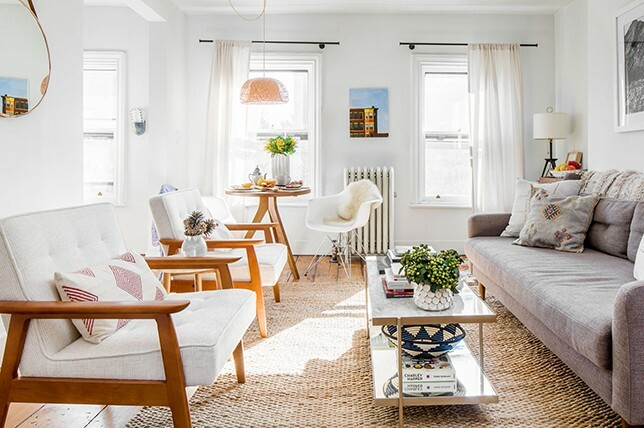 From subtle and minimal to updated takes on the traditional, what defines her work is a light-hand and a feel for calming, perfectly executed interior design that will never go out of style. She also designs her own range of classic, minimal furnishings. 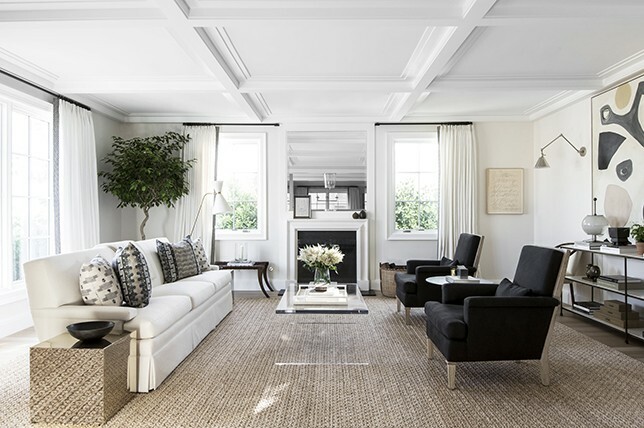 Best For: Clients with an appreciation for transitional interior design with a sobering touch. 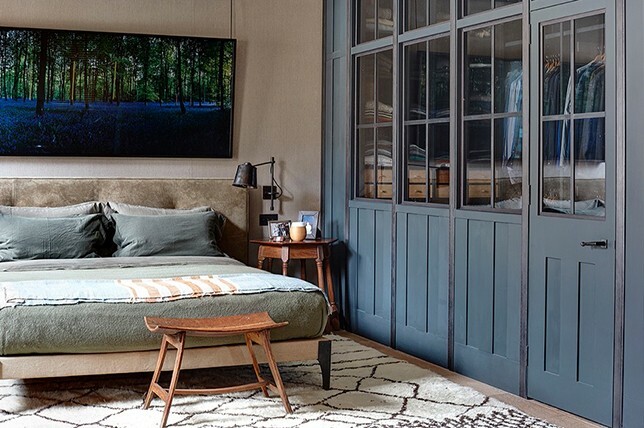 London-based interior designer Jonathan Reed has an eye for heritage craftsmanship and slightly rustic decor juxtaposed with bold, room-defining elements that stand on their own. Best For: Those on the hunt for the ultimate in unique, character-driven interior design. 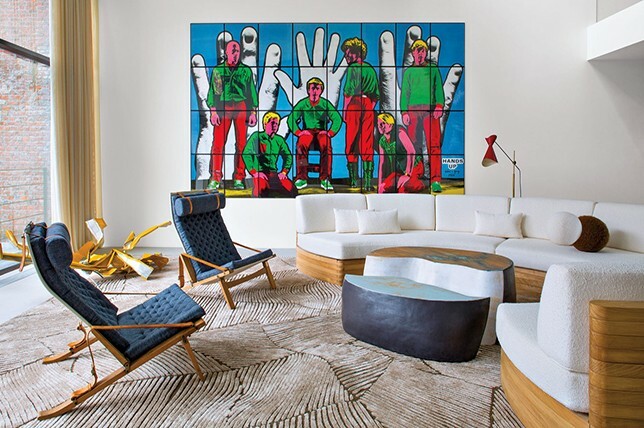 Architect and interior designer India Mahdavi has a way with alluring color paired with modern interior design that vaguely takes its cue from the silhouettes and scale of the Mod-Era ‘60s, like no other in the industry. Best For: Home and business owners who want a custom, fully immersive feel. 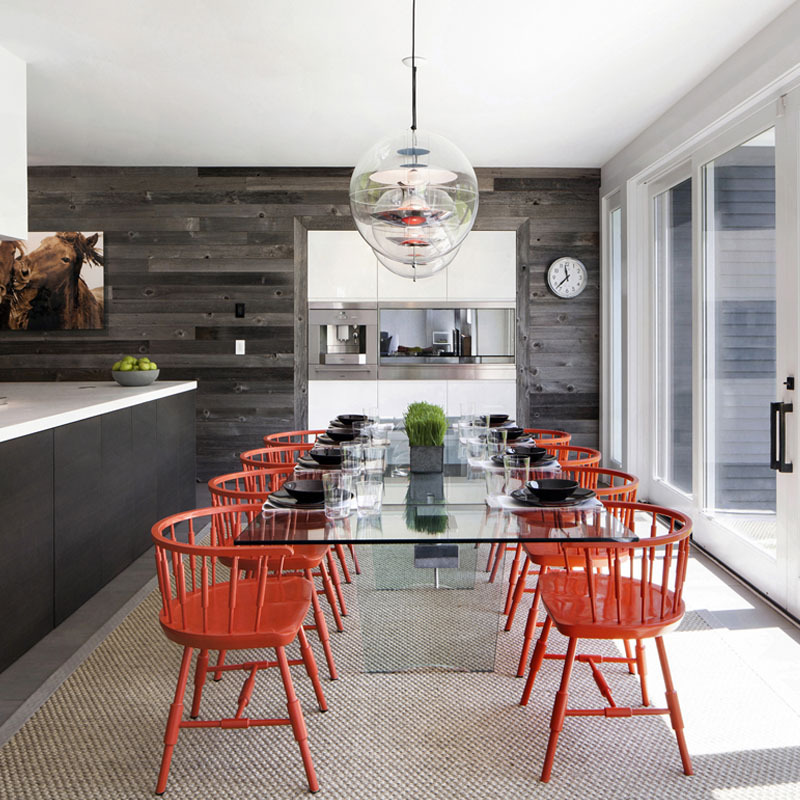 The interior design firm boasts a spirited portfolio that seems to hit every of-the-moment trend in a laid back, youthful manner. Best For: Forward-thinking, trend-driven millennials looking to decorate their first apartment.